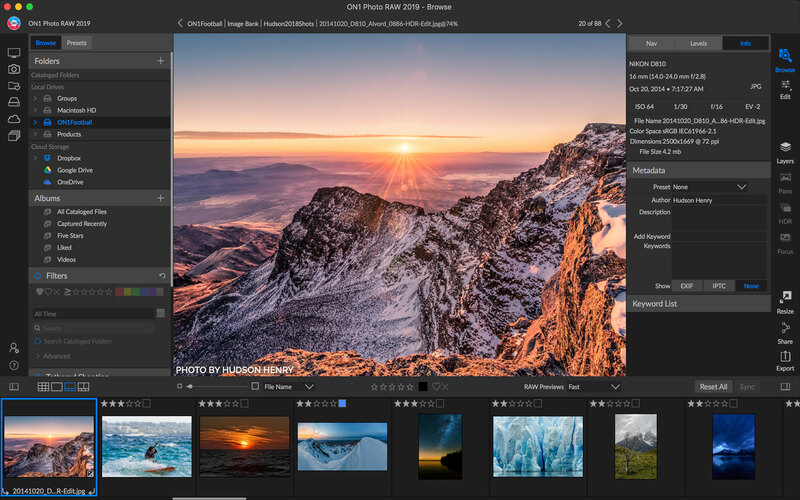 Many of the publishers behind the software regularly featured on Life after Photoshop are promoting special Black Friday deals, so this could be a good time to take the plunge and invest in some new photo-editing software. This is a really good deal and applies to PhotoLab 2, FilmPack and ViewPoint (Essential or Elite editions) or the full DxO Photo Suite which includes all three (again, in Essential or Elite editions) DxO’s software is first-rate, but not especially cheap if you want the full set, so this 50% Black Friday offer is a MAJOR saving. If you are unhappy that the Nik Collection is no longer free, console yourself with the fact that it’s now being properly developed and updated by DxO rather than being left to die by Google, and at a price way below what Nik Software used to sell it for, and even Google. Better still, it’s available for a short time at a massive 50% discount, and if you don’t yet own the Nik Collection, now’s your chance to bag probably the greatest plug-in collection ever made at a bargain price. No news yet on any Serif Affinity Photo deals for Black Friday 2018, but this software is already priced very keenly indeed, so you’re not going to save masses of money anyway. Don’t forget there’s a very good iPad version too – Serif hit the market with a full-powered iOS photo editor way ahead of Adobe.